during the week, my friend carmen wouldn't stop going on about this amazing cheesecake that her mum had made her on the weekend. like, would not stop. so on saturday i decided that in celebration of my renewed bank balance, and through sheer boredom due to the two boys playing fifa in, and taking over my lounge room, that i would try my hand at my first ever, no-bake cheesecake. it was so good. and i posted pics of it on instagram, and you all wanted a piece. so rather than send pieces all up and down the country (i totally would, you know. ), here is the simple-as, 3-step recipe that - if i can follow it, is meant for children, or incredibly clever animals. 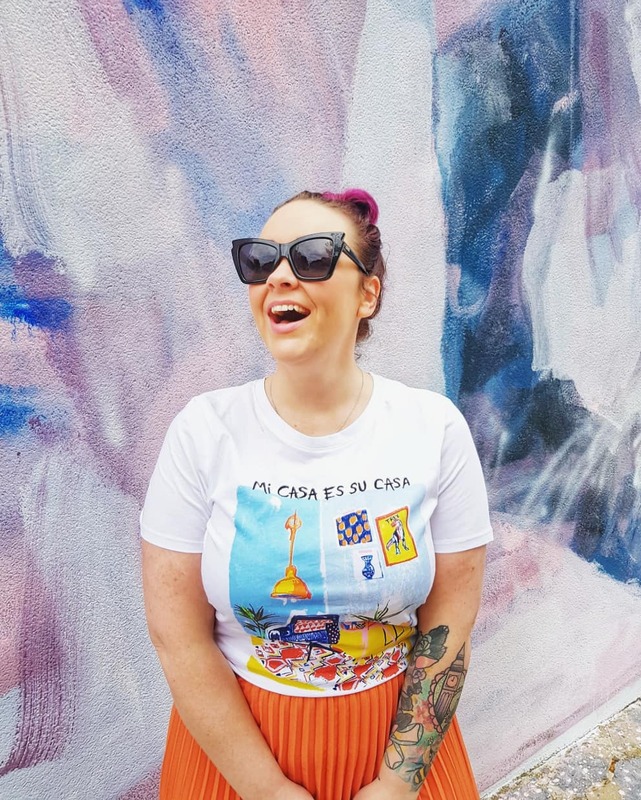 *an amazing tip from carmen, because i don't (yet) have a hand blender, is to put the mixing bowl you'll use for the cream in the freezer before you start. something about the cold bowl helps whip the cream without actually having to do anything strenuous with a whisk. it was such a lifesaving trick! so do this first. 1. crush the digestives in a mixing bowl while you melt the butter in the microwave. combine the two, then pat into the bottom of a greased pan. pop this in the fridge for 30-40 minutes to set. 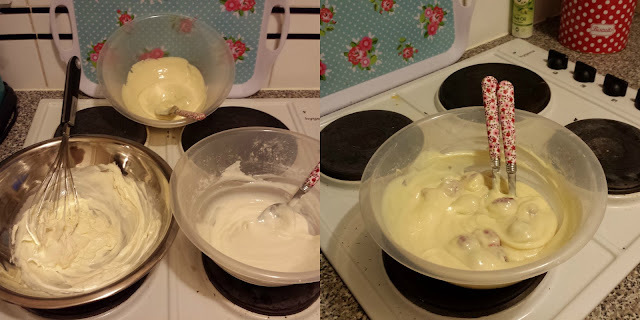 2. in a mixing bowl, combine the philly and the icing sugar. set to the side. in a separate mixing bow, melt your chocolate in the microwave. it will need a few minutes. finally, in your frozen mixing bowl, whisk up the double cream. combine them all into one bowl, and mix in 3/4 of the raspberries. 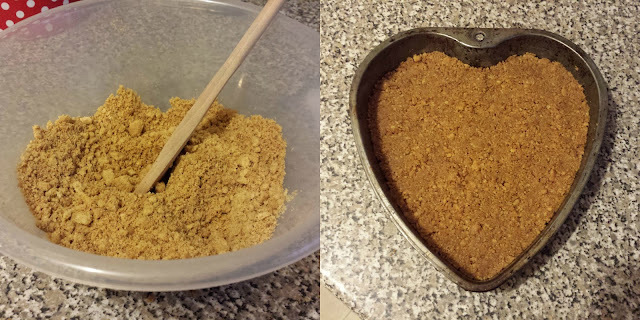 3. pour the delicious mixture over your biscuit base, and pop in the fridge to set for about an hour. to be fair, depending on how you like your cheesecake, you could chance it in under an hour. i did, and it was slightly sloppy. it was bloody marvellous, but ultimately, not set. 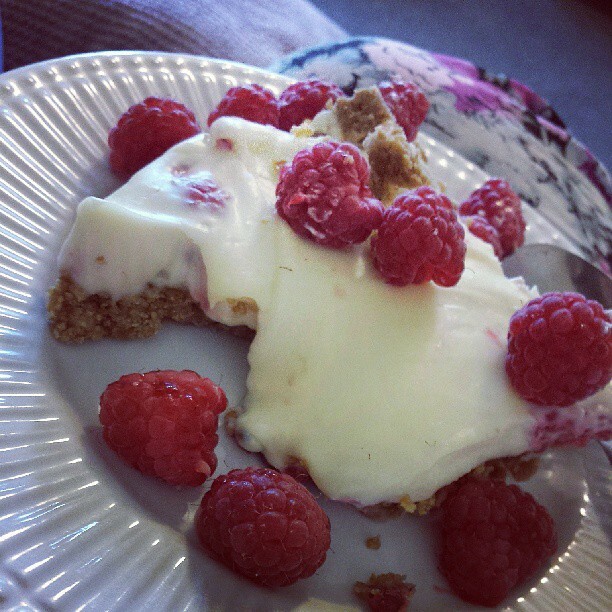 the rest of the raspberries are for dressing your dish! i've just now finished the desert, with the help of the two boys and my ravenous appetite, and after a full 24 hours in the fridge the topping was muuuuch firmer. 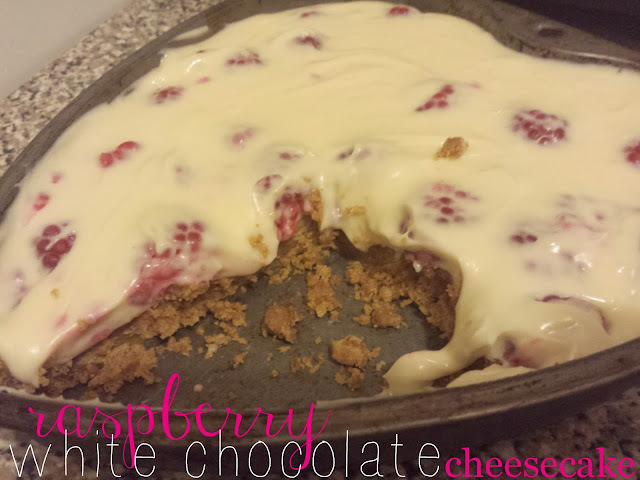 fresh berries and some white chocolate gratings on top complete the dish, and voila, three steps and you're done! how easy! so what do you think, easy? will you give this a try? tell me if you do! 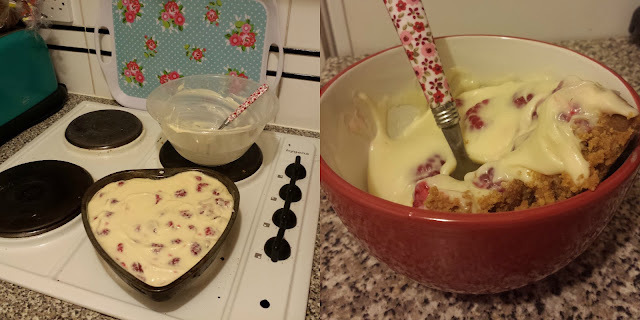 i share your love of cheesecake - the tin is from ebay! the prep takes about 15mins, then 30 mins in the fridge before your mix goes in, and then at least an hour to set... i'd say total time is under 2 hours - but most of that is waiting around! YUM, this looks so good. Definitely saving the recipe to try later! oooh, make sure you let me know how you get on! You're killing me pretty lady! This looks to die for.